Snow and good hair days don’t typically go hand in hand. Thankfully, Kevin Lee, Julien Farel Hair Designer and Style Director has your new go-to hairstyle for your next snow day. If you’re going to be cold, you might as well look fabulous, n’est pas? 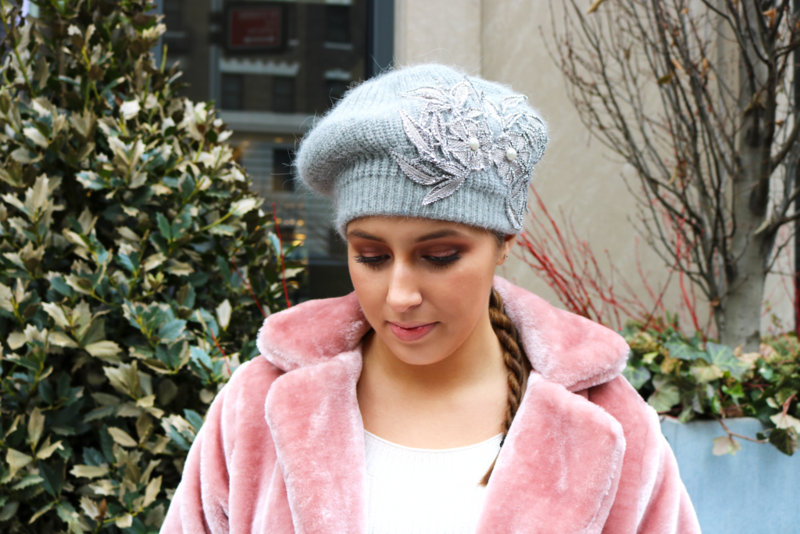 At Julien Farel we are all about effortless style, which is why we love this simple yet sophisticated ponytail that can be worn with your favorite hat or a pair of earmuffs when you take on the cold weather. 1. Use a hair dryer, round brush, and a dime size amount of Julien Farel’s Inflate Volumizing Balm, to bring volume to the roots of your hair. 2. After smoothing hair of any flyaways, use Smooth creme, to pull hair into a low ponytail. 3. Separate the ponytail into two sections and apply a small amount of the Julien Farel Smooth Creme to each side to create grip. 4. Next, twist the pieces together, tying it off with a small rubber band at the bottom. 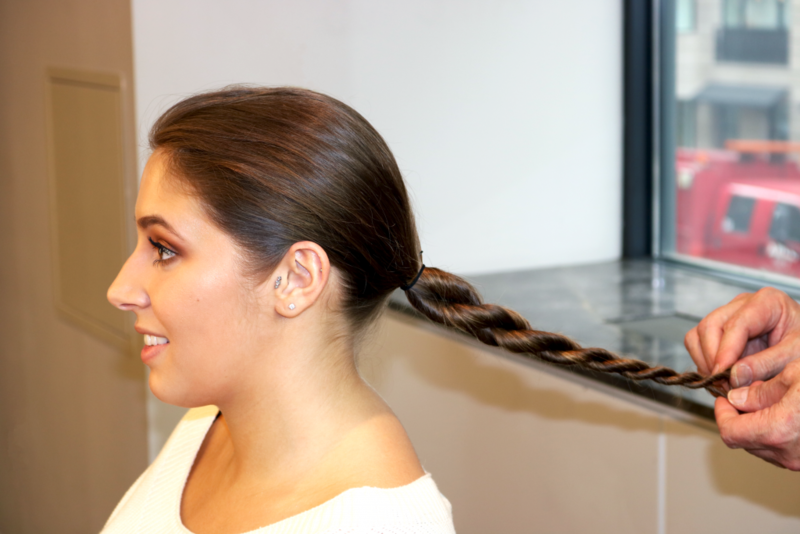 Use Smooth Creme to go over over the ponytail one more time to ensure a smooth and refined look. Et voila!